Dogs require daily exercise, love, and training. They are much more hands-on than other types of pets, but it is for this reason that they make such great companions. If you have not looked after or owned a dog before, then you will want to make sure that you know what you are getting in to. Dog sit, learn from your dog-owning friends and get familiar with owning a dog and what it entails. Different dogs will require different levels of commitment, so use this time to figure out what kind of dog suits your lifestyle best. Choosing the right dog breed is one of the most important parts of becoming a dog owner. Different breeds have different characteristics, and levels of commitment, and it is your responsibility to know what these are before you commit to any breed. West Highlight White Terriers, for instance, might look like cute lap dogs, but they were bred for hunting and require a lot of exercise and challenges to be happy. If you live in an apartment, they likely won’t be the breed for you, but there are toy breeds that are perfectly suited for your living situation. No matter what dog you choose, you must train them and be consistent with your rules. If you have never trained a dog before, that’s okay. There are puppy training classes that you can join where both you and your puppy learn training basics. 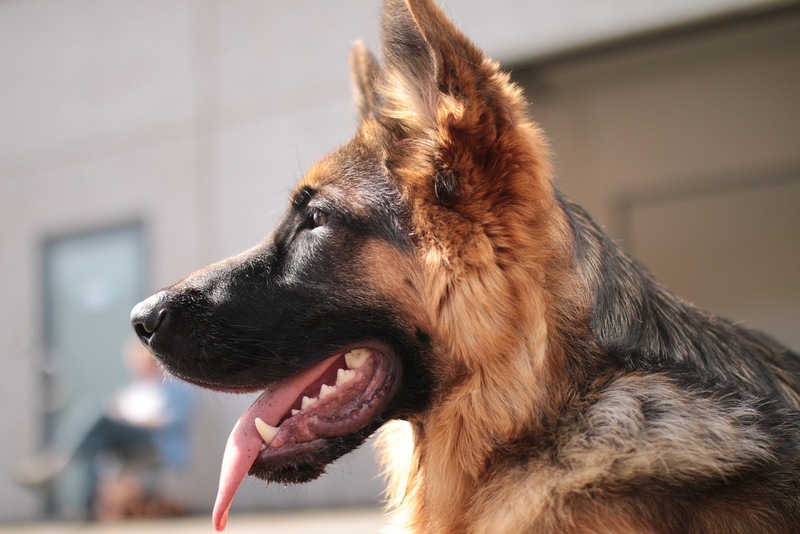 Smartest dog breeds require sometimes more training and exercise than other breeds. Be consistent with your training – your furry friend can learn fast, but you have to be strict. If you don’t want them up on your couch, you have to say no every time, not most of the time. Dogs require regular exercise and routine, which means that you taking care of a dog can benefit the both of you. You will need to go to walks at the same time every day, feed them at the same time every day, and otherwise structure their life so that they know what to expect and will behave appropriately. If you don’t and become lax in, say, walking them, then they could become antsy and start acting out as a result. Know how to take care of your dog, and be prepared to commit to a schedule. Dogs are great additions to any family, but they also require some of the most work. That is why it is always important that you know how to take care of a dog, what breed suits your lifestyle, and how to train them before you bring your puppy home.